Have you ever heard of Montessori? If you have not – fear not! 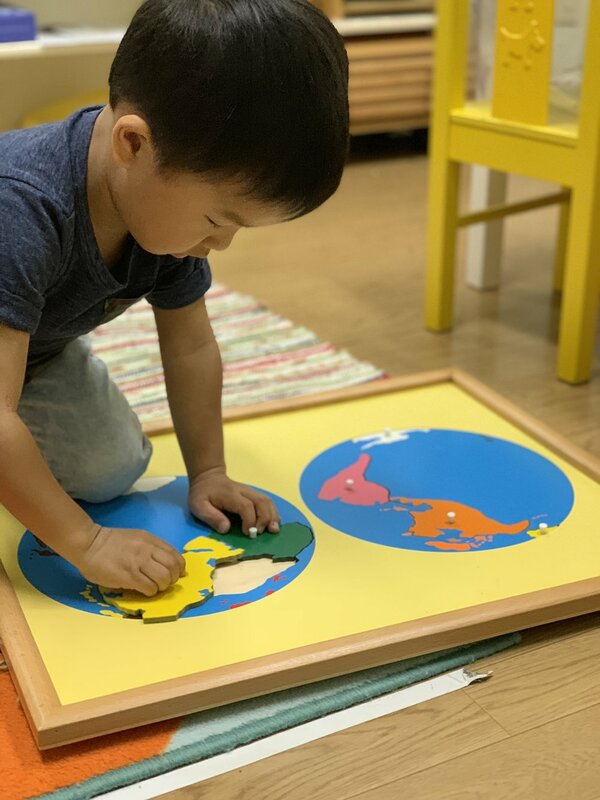 Many parents who enroll their students in schools and childcares that employ the Montessori method come in not knowing much about it but are blown away by the results they see in their children. The Montessori method is a method of education developed by Italian physicist and educator, Dr. Maria Montessori. She believed that children are naturally hungry for knowledge and by allowing them to explore a prepared environment with a hands-on approach; they will naturally absorb and fulfill this hunger for knowledge. Montessori education truly values the education of the whole child by satisfying their physical, social, emotional and cognitive needs.